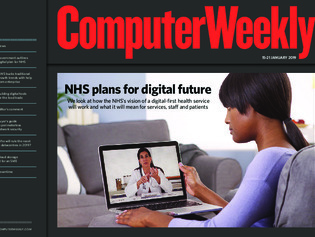 In this week’s Computer Weekly, we look at the NHS Long-Term Plan and examine how it intends to transform UK healthcare for a digital age over the next 10 years. We analyse the latest chip developments from Intel and AMD to see what will change in the datacentre in 2019. And we ask the experts if cloud giant Amazon Web Services can continue its impressive growth trajectory.